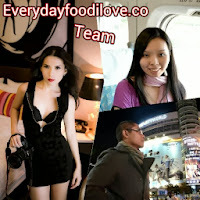 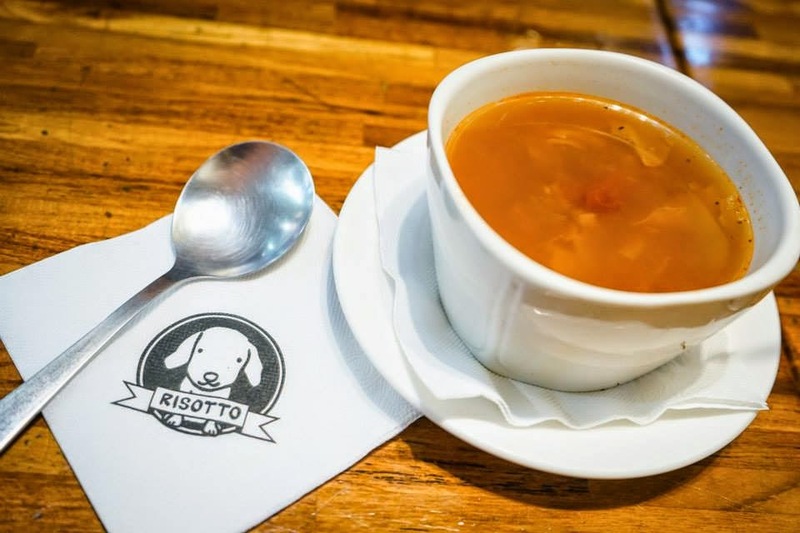 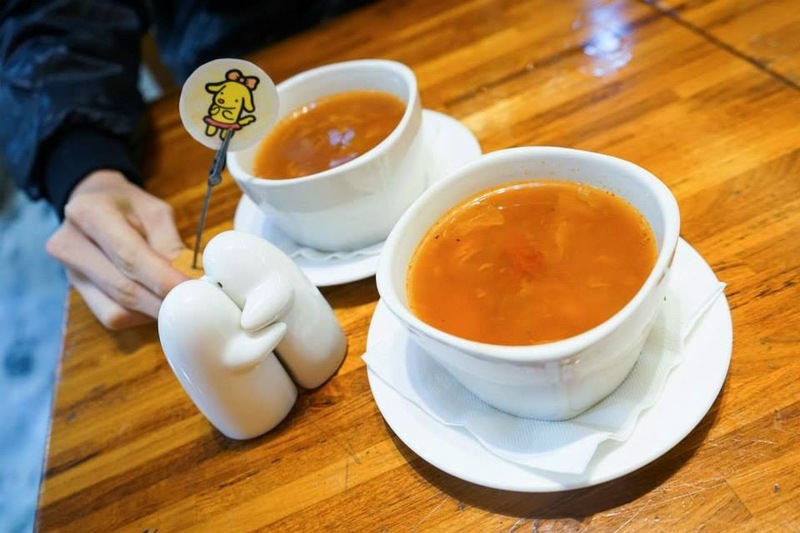 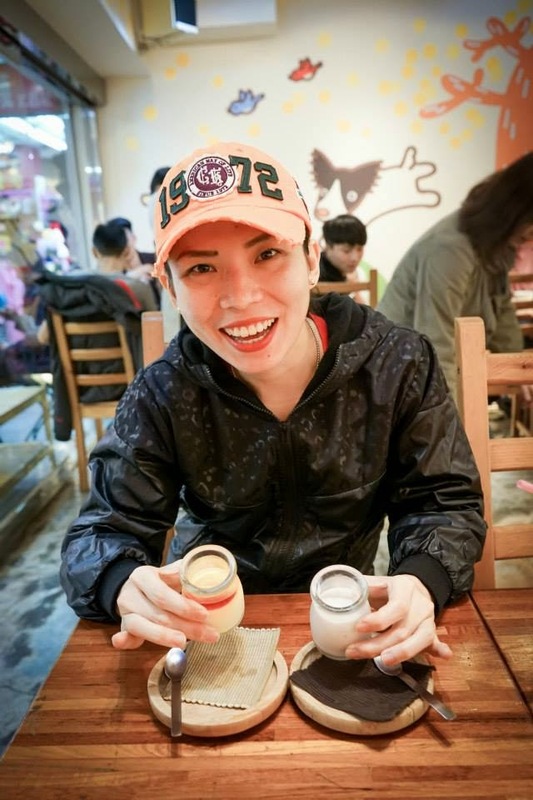 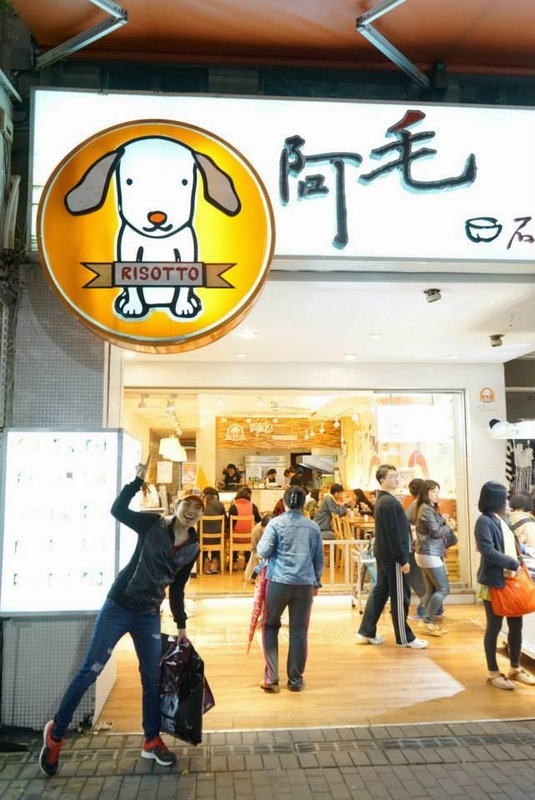 Ah Mao Risotto Restaurant is located in the heart of Ximending, a very popular shopping district in Taiwan. 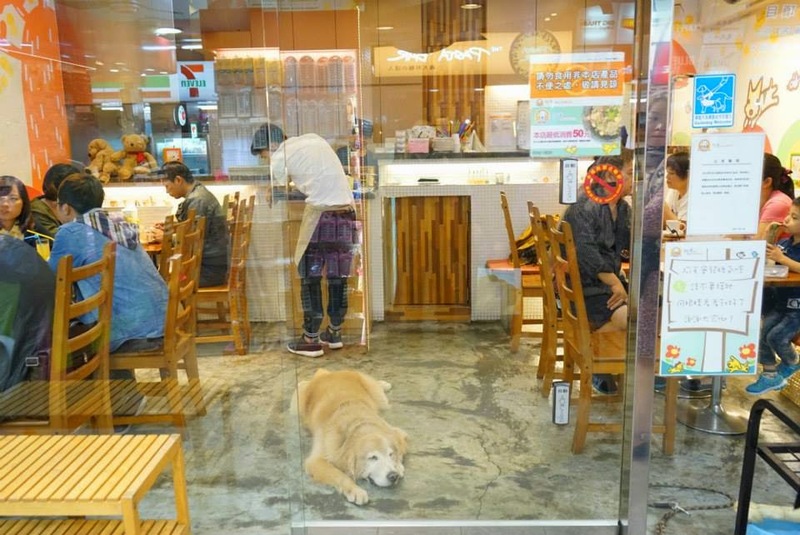 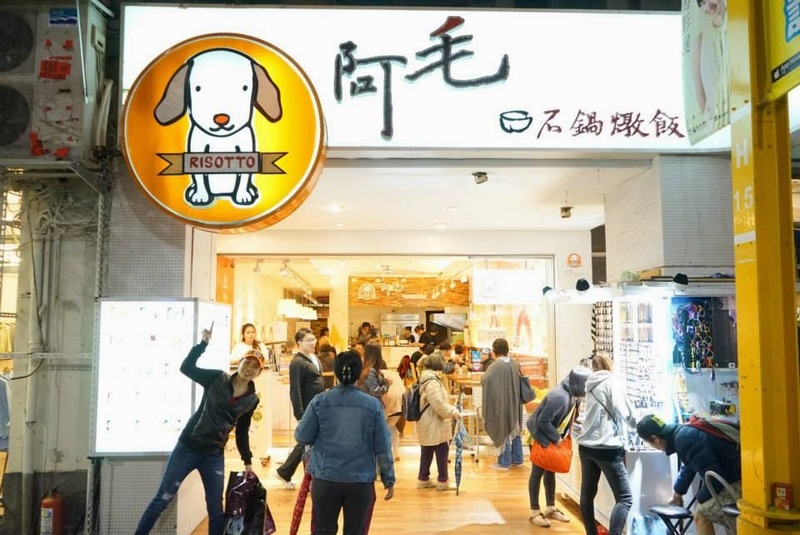 One of the trademark of this popular restaurant is a dog that sits outside the restaurant. 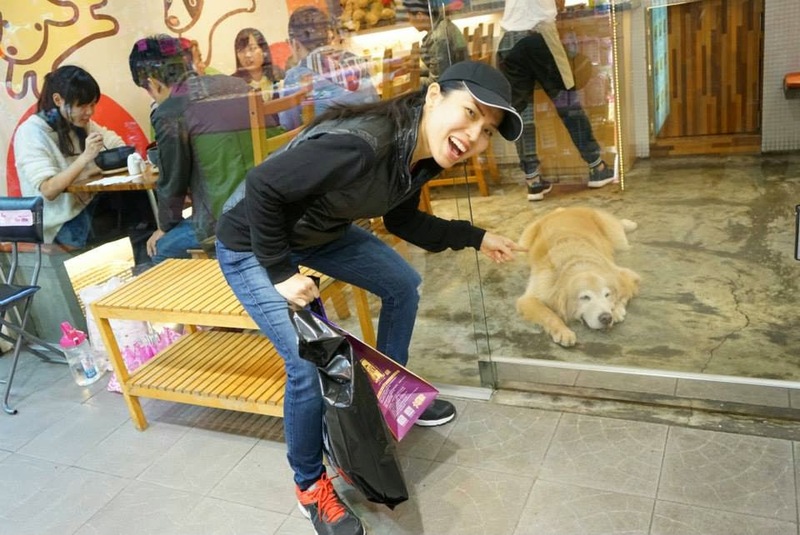 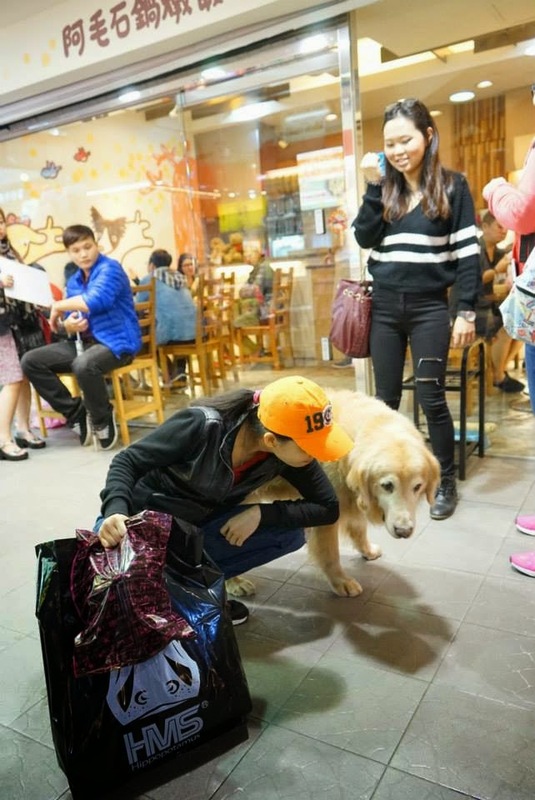 A tame and friendly Golden Retriever called Ah Mao always sits outside the restaurant to welcome guests, and almost all guests will love the dog and its friendliness. 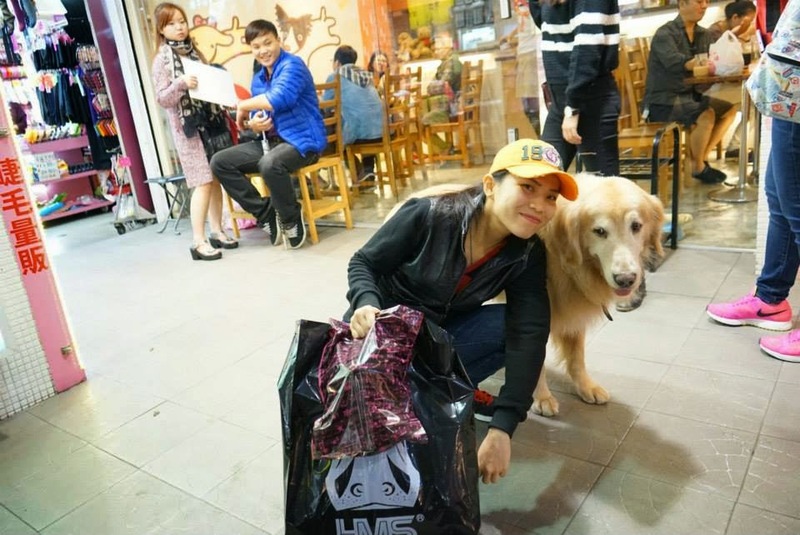 Wanhua District, Taipei City, Taiwan. 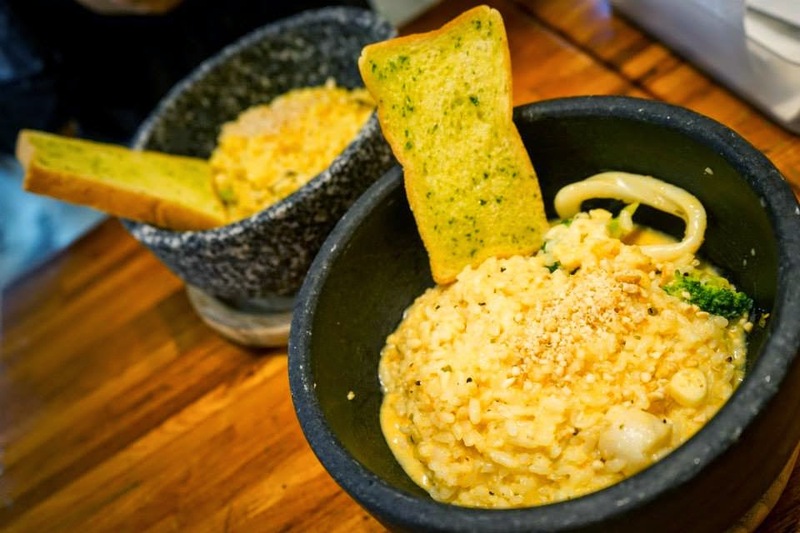 The restaurant serves Italian styled rice in Korean bowls. 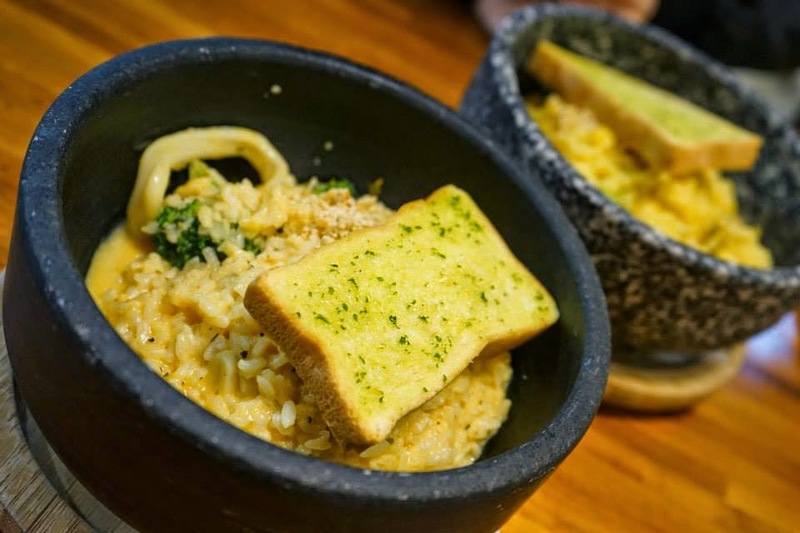 When you order the Set Meal, it comes with soup of the day, a drink, a bowl of risotto and a dessert. 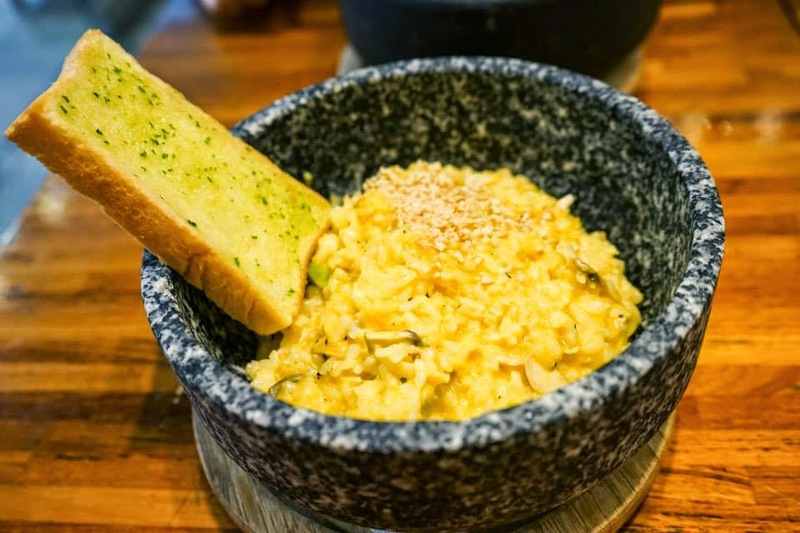 Their Risotto was flavourful and really delicious. 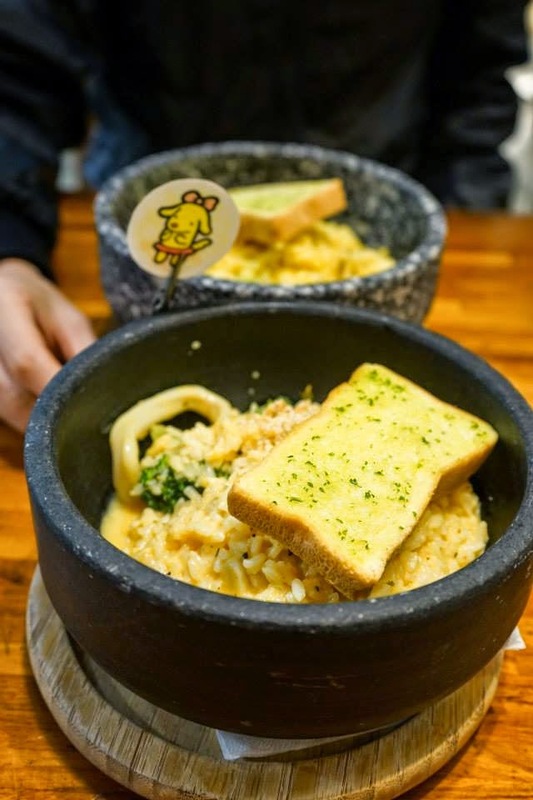 Its unique taste will lingers in your mouth that made you fall in love with the food there. 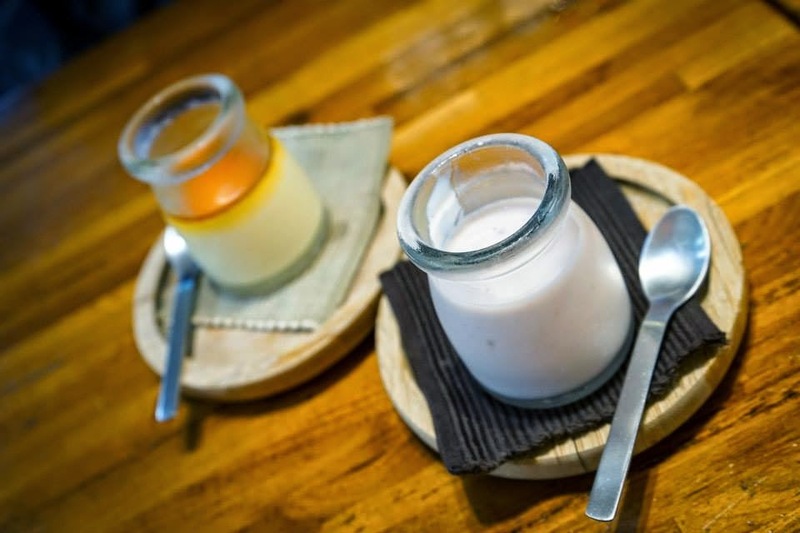 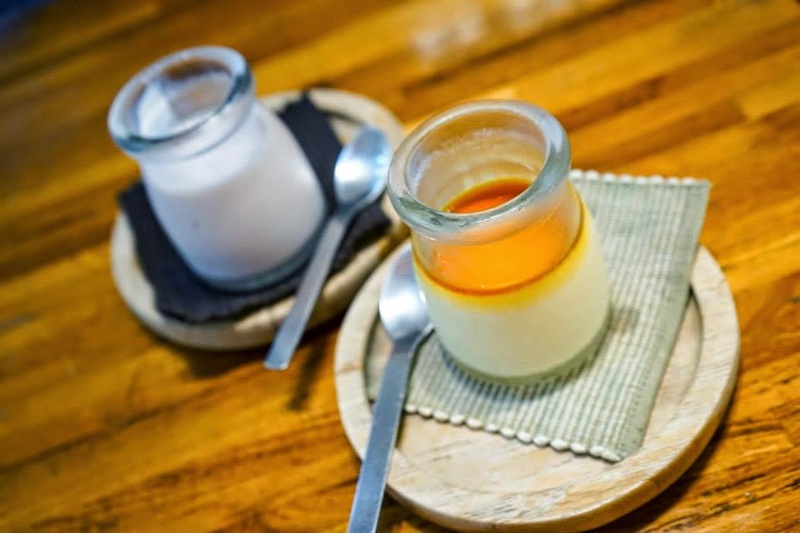 Their dessert consists of delicious, refreshing and smooth custard. 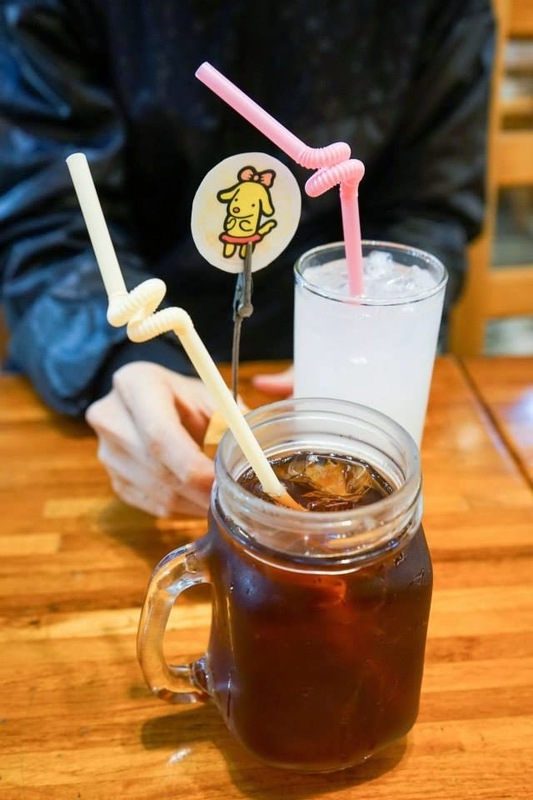 Its sweetness was just right to satisfy my sweet tooth.